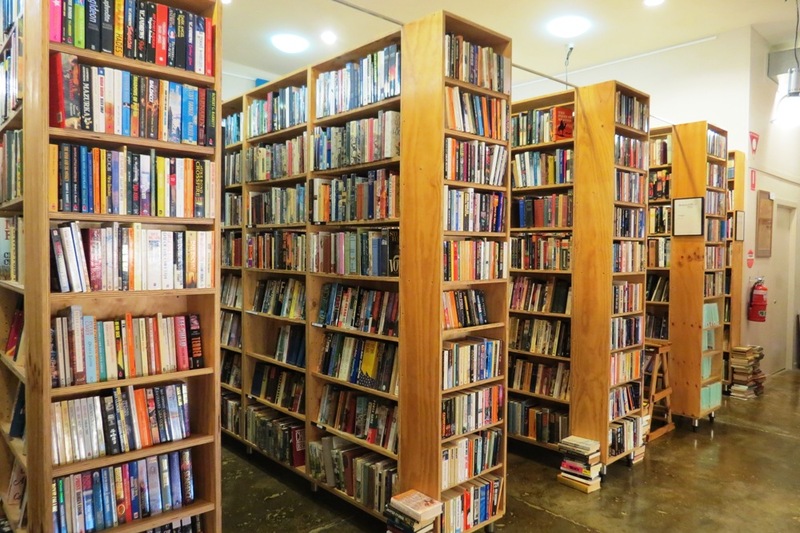 The oldest bookseller in Australia has opened its doors in the heart of Eumundi. 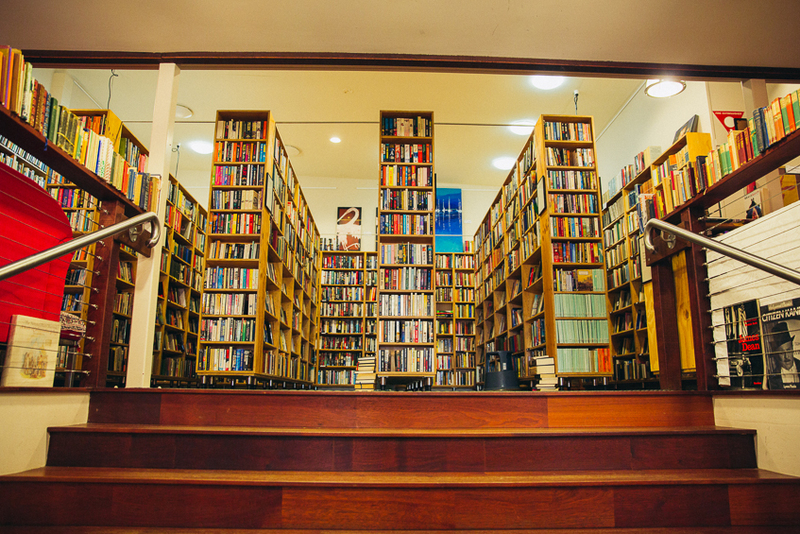 Located in the beautiful hinterland of Noosa on Queensland’s Sunshine Coast, Berkelouw Book Barn is a paradise-found for any book enthusiast. Our stock consists of a comprehensive selection of new books, including new releases and imports that are not available from Australian publishers, over 100,000 secondhand books and a treasure trove of rare, specialty and early out-of-print titles. 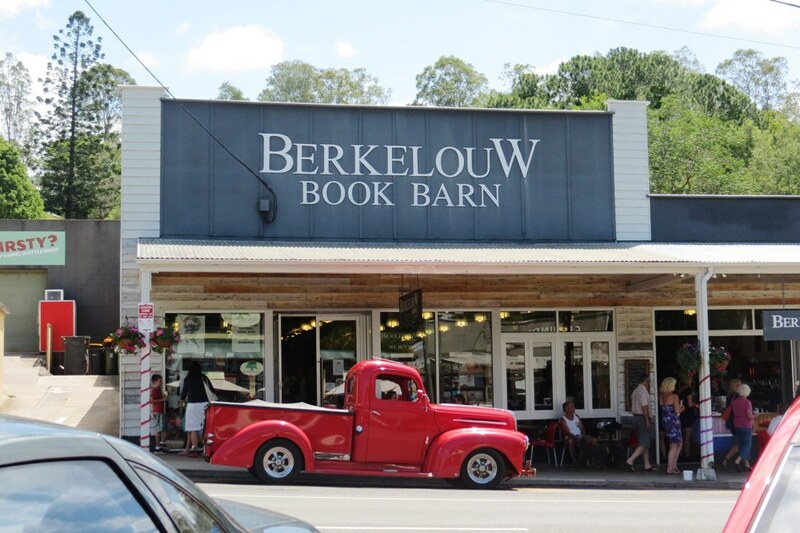 We invite you to visit the Eumundi Book Barn & Cafe and experience the Berkelouw tradition. Once on Bruce Highway, continue along Eumundi Memorial Dr exit,then take the Eumundi-Noosa Road exit at the roundabout, afterwards take the Memorial Drive exit at the next roundabout. About 20 mins from Noosa.